India was the second largest group from more than 4 lacs international students from almost 150 countries to study in UK last year. UK is consistently holding its position as a popular destination among international students, especially Indian students now-a-days. The quality of teaching and research at UK institutions is routinely assessed and graded by official organisations to ensure that their set benchmarks are met. Also the independent audits are carried out by the Quality Assurance Agency for Higher Education. 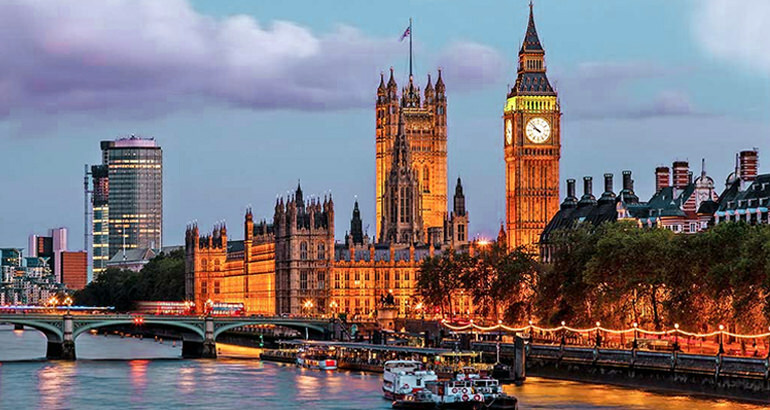 UK is a popular destination for higher studies for students from around the world and is home to three of the top 10 universities in the world. It is an opportunity for Indian students to study in UK, experience a multicultural environment and discover new places. You can develop a range of skills which are necessary to be part of present global workforce. And the qualifications from UK institutions are recognised globally. You can choose from more than 1 lac courses at institutions to study in UK. Pursuing shorter duration of courses to study in UK helps students to reduce tuition and living costs. The UK education system focuses on close interaction between students and faculties and provides the freedom to combine different subjects into a single program of study. English language support is offered by many institutions to help Indian students develop the essential language skills. As an examination understudy assessing the advantages of concentrate in UK, it will enthusiasm for you to take note of that the nation puts crosswise over 6.4% of worldwide diary articles. The most recent Research Excellence Framework which checks the nature of research directed by in excess of more than 150 driving institutions in the UK. Many Indian students in the UK gain work experience along with their study. A part-time job, internship or placement during vacation and volunteering are some ways to develop valuable skills. A work placement is a part of the study course for some institutions. There have been some changes on the post-study work visa in UK from 2015. You can now stay in the UK after completing graduation if you hold a job offer of at least around 21000 pounds. There is no limit on the number of international students who can stay in the UK upon completion of their graduation or any course. In order to work in the UK after completing the studies, the students need to switch from a Tier 4 Visa to a Tier 2 General Visa. The students will be required to apply for a work visa from the UK Border Agency.